Innovation can speed up – and improve – routine processes, giving you more time to make more money. Your technical team most likely don’t have the time to invest in understanding and developing technologies to automate your processes or apply Artificial Intelligence. At Legal Workflow, our development team and engineers are skilled, experienced and will imaginatively apply technology to improve your ROI. This starts with an analysis of your business. Checking whether your processes are appropriate to the business today. Advising and re-engineering for improvements in efficiency, profitability and ease of access for your clients. This applies to workflows, online services and integrations. We’ll help you to maximise the capability of your practice and case management system to meet the needs of today’s legal firms. We’ll ensure you achieve – and can demonstrate – compliance and reduce risk. We’ll enable your lawyers to work with less effort – and take less time – to achieve your goals. We’ll build you a reporting capability to suit your needs – tailored reports, presented, filtered and automatically analysed. Delivered to the right people, at the right time, all at the touch of a button. See Our Products for more about our innovative Chatbots. Automating pure processes and applying Artificial Intelligence to mundane tasks? 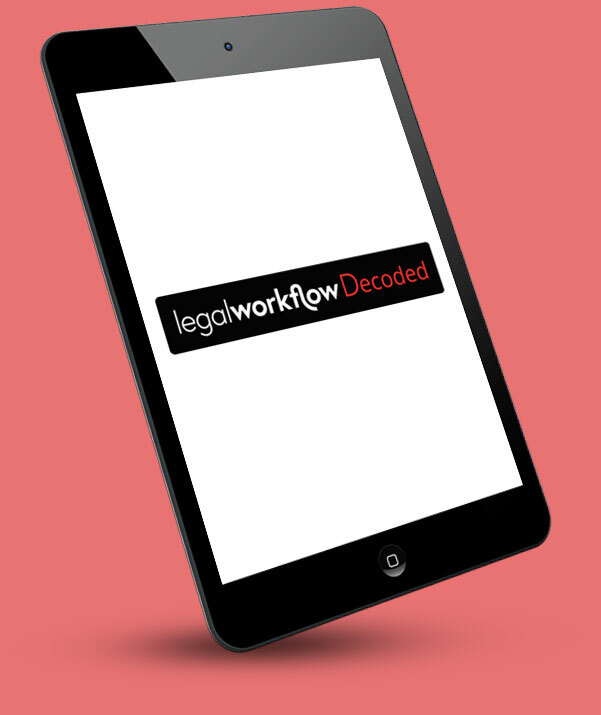 Enabling your lawyers to spend more time with clients putting their legal expertise to best use? Job done.